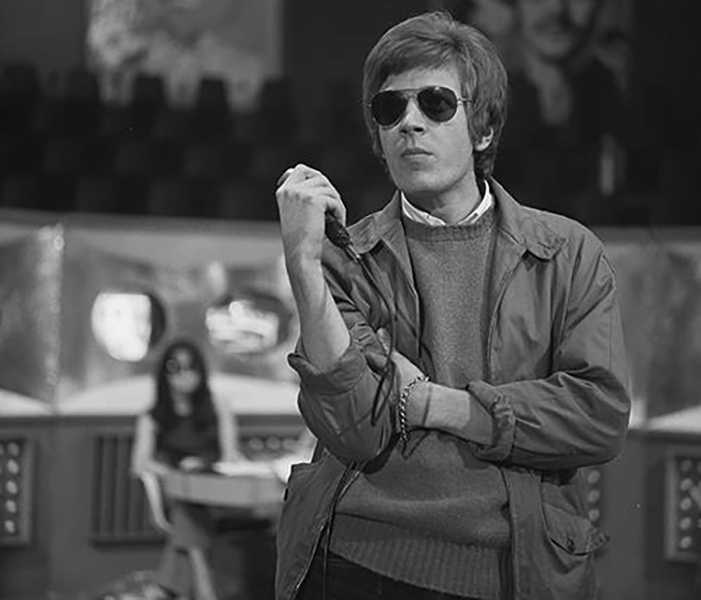 Scott Walker, one of the most innovative and enigmatic figures in modern music has passed away at the age of 76. No cause of death has been given in the official announcement of 4AD – his last record label. The music of Walker, who was born in Ohio in 1943 as Noel Scott Engel was featured on these pages and ranged from huge pop hits like “The Sun Ain’t Gonna Shine Anymore” and “Make It Easy On Yourself”, to a brilliant set of four singer/songwriter albums named Scott 1 to 4, to avant-garde pop albums like Nite Flights and Climate of Hunter, to the intriguingly experimental avant-garde music of Tilt and The Drift. In the last five years Walker worked with experimental rockers Sunn O))),worked on a ballet score called “Fourteen Days”, had his work commissioned by the LA Philharmonic, and lastly wrote and produced the score for Brady Corbet film Vox Lux starring Natalie Portman. During that period, Sundog, a volume of his lyrics which he selected was published by Faber, and the BBC paid a tribute to his work with a Proms concert at London’s Royal Albert Hall in 2017. The news was immediately picked up, with the likes of Them Yorke of Radiohead and singer Marc Almond expressing their sadness at the loss of a great artist.